From the Oscar winning producers of 12 Years a Slave and acclaimed director Ava DuVernay comes the true story of courage and hope that changed the world forever. Golden Globe nominee David Oyelowo shines as Dr. Martin Luther King Jr., who rallied his followers on the historic march from Selma to Montgomery in the face of violent opposition, an event that became a milestone victory for the civil rights movement. 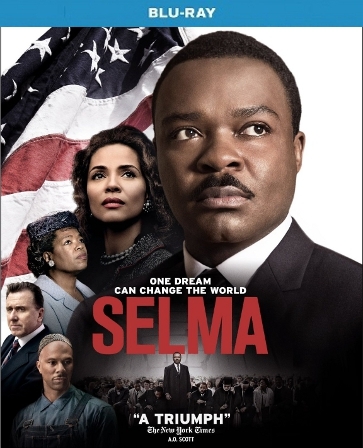 Also starring Oscar nominees Oprah Winfrey and Tom Wilkinson, Selma is the landmark achievement that critics are calling "one of the most powerful films of the years.